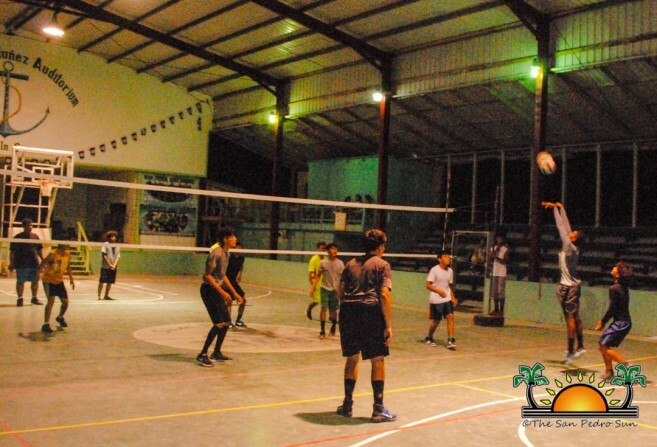 Sundays at the Angel Nuñez Auditorium in San Pedro Town means Volleyball time. The San Pedro volleyball tournament hit its fourth week on Sunday, October 29th. 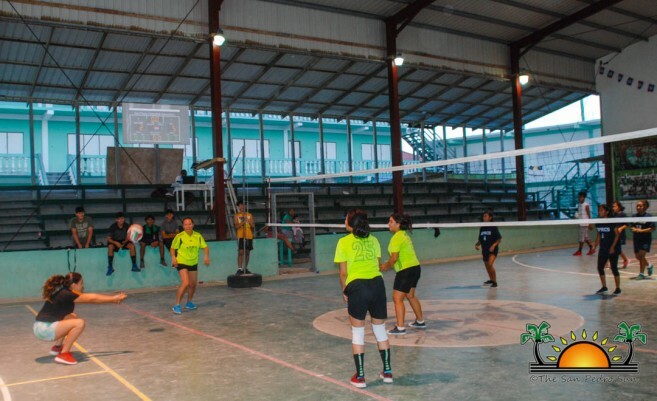 The first game began at 1PM, when Isla Bonita girls defeated Holy Cross girls in a tight match that went into the third set, 21-13, 10-21 and 15-16. San Pedro Roman Catholic School (SPRCS) girls took an easy win against New Horizon Seventh Day Adventist School (NHSDAS) girls, by winning both sets, 21-9 and 21-5. Next up were primary school boys. The first game saw NHSDAS boys facing SPRCS boys, with the victory going to NHSDAS boys by winning both sets, 21-19 and 21-5. 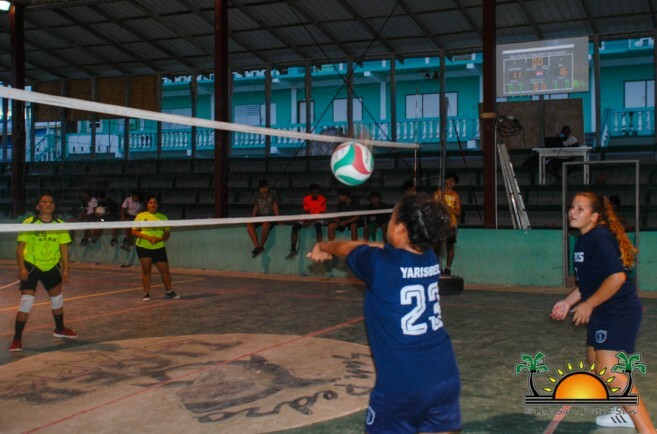 In the female intramural category, Jaguars faced All Star with the victory going to the Jaguars, who won two out of three sets, 25-13, 24-26 and 15-12. The last games of the day featured senior male category, and Wod Zone took an easy two-set win against San Pedro High School (SPHS) sets, 25-23, and 25-12. The final match was a tight one between Tuff E Nuff and Anonymous, with the victory going to Tuff E Nuff, who won two sets out of three, 25-21, 23-25 and 15-13. 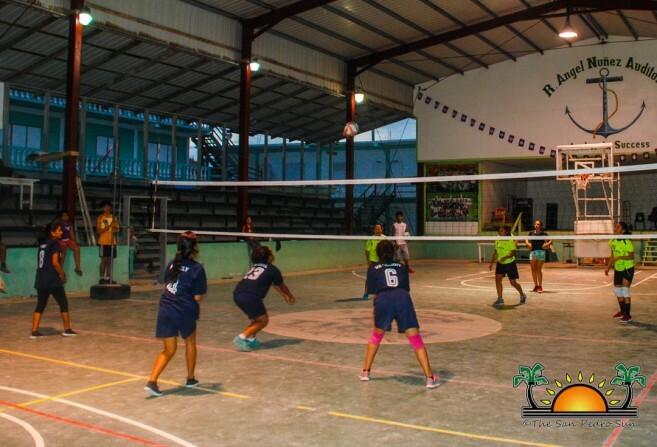 The San Pedro Volleyball Tournament’s current standings in the female primary school category, show SPRCS at the top with 12 points, followed by NHSDAS with six points, and Isla Bonita girls with five points. Holy Cross girls have one point, and yet to make it on the chart are the Ambergris Caye Elementary School (ACES) girls. In the male primary school category, at the top is SPRCS, followed by ACES and NHSDA with nine points each. Isla Bonita has three points, yet to make it on the chart is Holy Cross. In the female intramural category, at the top is Gators with nine points, followed by Pirates and Sharks with six points. Yet to make it on the chart are Jaguars and All Stars. In the male intramural category, at the top is Gators with nine points, followed by Pirates with eighth points and Jaguars with six points. Sharks has three points, and at the bottom of the chart is All Star with one point. In the female senior category, Wild Sets leads with eighth points, followed by Fireball with seven points. SPJC has three points, and trailing behind is SPHS with two points. In the male senior category, at the top is Anonymous with 10 points, followed by Barbos with eighth points. Wod Zone has five points and Tuff E Nuff has four points. While, SPHS has three points and yet to make on the chart is SPJC. Games continue this weekend on Saturday, October, 4TH to 5th starting at 1pm at the Angel Nuñez Auditorium. 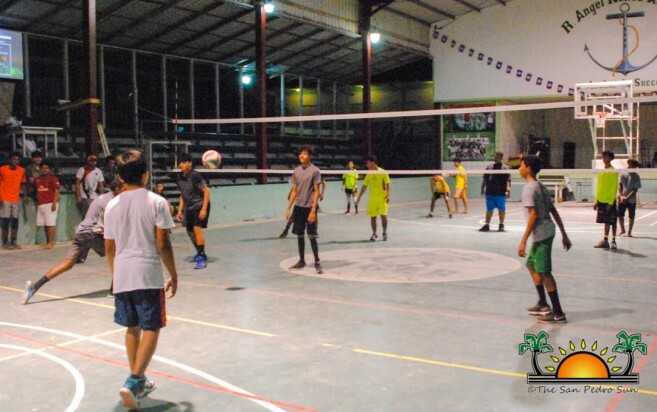 Islanders and volleyball enthusiasts are invited to come out and support their favorite team. Food and refreshments will be on sale during the games.